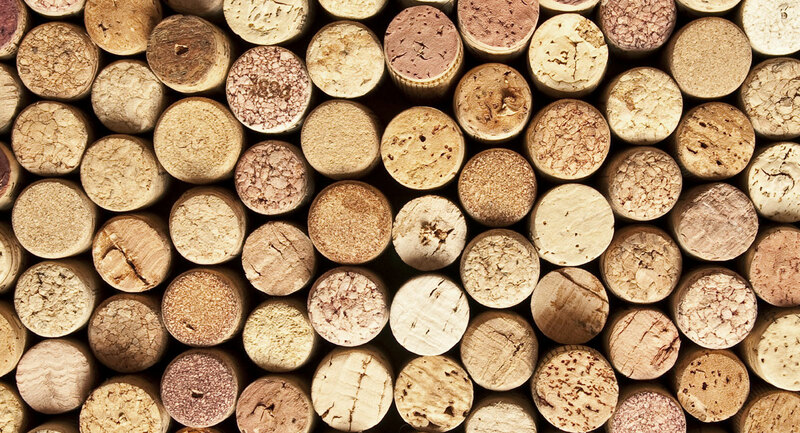 For many years, wood had a primary role in winemaking processes due to its ability to contribute and affect the wine’s color, texture, flavor and tannic profile. In most cases, wood was used for barrel-aging. Today, using wood chips or sticks is a more prevalent method, due to the cost-saving involved. The wooden barrel has an additional importance, as it performs evaporation and minimizes exposure to oxygen. There are chemical processes that occur within the barrel when it comes in contact with wine, which result in the wine having additional flavors derived from the barrel. In addition, the barrel can influence the levels of tannins in the wine, which leads to an essence of “wood” in the wine’s flavor. These barrels should be stored in “basement conditions”, namely cold temperatures (10 degrees Celsius) and high humidity (over 90%). A barrel is a valuable commodity. The investment of building the barrel is embodied in the price (around 700 Euros for a new barrel). A barrel is considered new only during the first year of its use. As time goes by, the amount of substances that the barrel yields slowly decreases until in the end (after 4-5 years) the barrel has nothing left to give, and can serve as a mere container, or a “planter”. Usually, the price of wine reflects the amount of investment the winery has made during the time it was barrel-aged. In our winery, most barrels are made from French oak, and all wines go through barrel-aging, depending on the wine’s quality and purpose. Barrel-aging periods are between six months and two years, according to the wine. The period of aging also affects the wine’s flavor. At the beginning of the aging process, the substances are transferred intensively and later the slow ventilation affects the phenolic character of the wine, accelerating the aging processes. It is at this stage that the winemaker’s decision can greatly affect the wine’s uniqueness. Any change in the aforementioned factors can contribute to, or detract from, the properties that allow the wine to stand out. In 2009, we first started using a 2,000-liter French oak barrel that was made by the Italian company “Garbelotto” especially for our winery. In this barrel, the wood/wine ratio is low, which is beneficial for our wines, which are rich in natural flavors in the fruits, thus lacking the need for wood flavoring. Usually during the barrel-aging period, a number of winemaking-related decisions will need to be made. A decision to make a blend between wines will ordinarily occur prior to barrel-aging or a short time after the process has commenced. Another decision to be made is whether to add “some color” to the wine, or that the flavor should be softened. Both are achieved by adding low percentages of other wine varietals, such as Shiraz and Petit Verdot. These varieties have strong colors that are able to improve the wine’s intensity without having too much impact on its flavor. 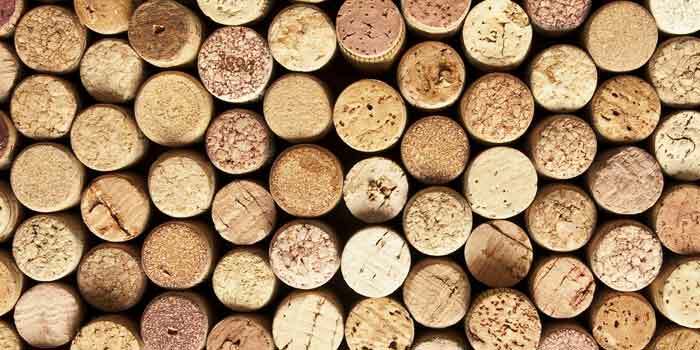 Wines are defined as varietal if the percentage of the prominent variety in the wine is over 85%. Any wine produced with a lower percentage is considered to reside in the “blend” category, and is given a new name (not “Cabernet Sauvignon” for example). In our winery we produce the “Duet” wine, which consists of 60% Merlot and 40% Cabernet, and the “Shiraz-Cabernet”.